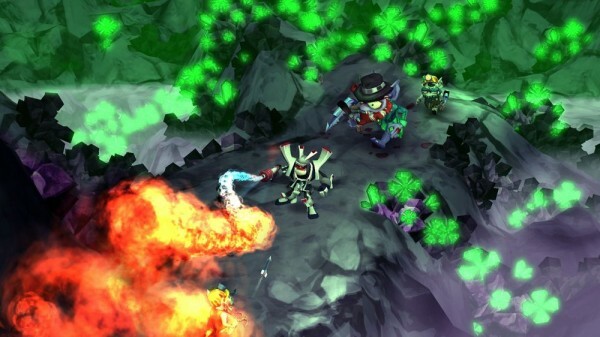 Hothead Games is aiming to make The Baconing the best entry yet into the DeathSpank series. Fans wrote in with all of their complaints and ideas and now Hothead is implementing the best of those in their new game. No specifics have been mentioned yet, though there have been a few hints. 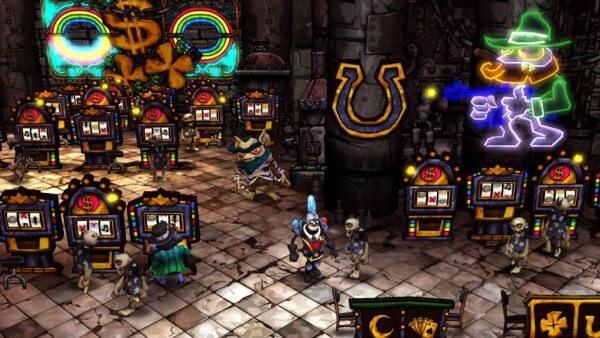 New producer Mike Inglehart says he has sought to make the game less monotonous while at the same time even more challenging. Fear not though, even with a new producer DeathSpank’s trademark humor will still be intact. The story is as convoluted as possible, which is perfect for a game like this. Apparently DeathSpank takes the Thongs of Virtue that he collected in the second game and decides to wear them all at once (never advisable). This predictably creates an evil doppelganger of himself: the Anti-Spank. The rest of the game revolves around defeating said Anti-Spank. More intelligent AI has been promised for this game. Melee enemies will rush you down while ranged enemies pick you apart from cover. This game is designed to be no walk in the park. 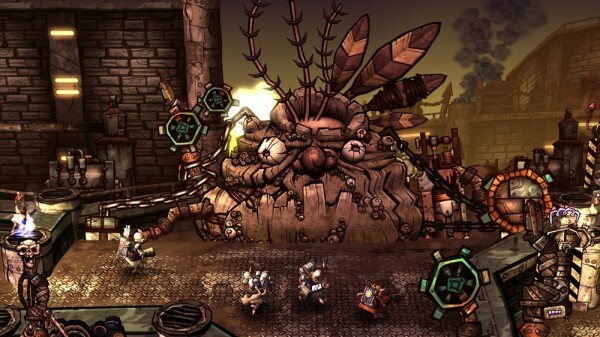 Many gamers will answer the call by enlisting friends to take up the quest with them, but Inglehart says the focus of this game is single player. 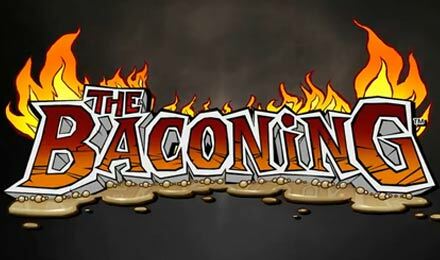 The Baconing has been confirmed for XBLA but no release date is currently set.